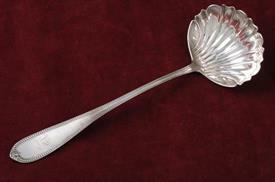 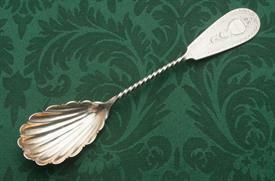 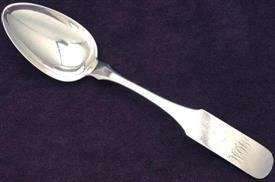 Coin Silver Flatware by Early American Silversmiths for sale affordable pricing ! 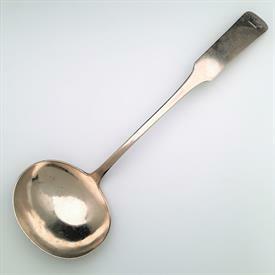 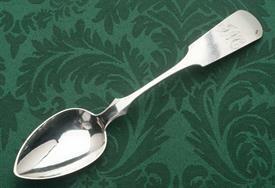 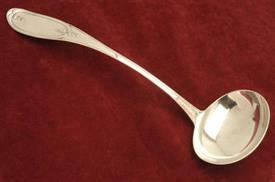 ,E&D Kinsey Table Serving Spoon. 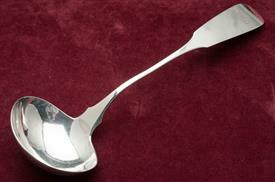 1.95 Troy Ounces Of Coin Silver. 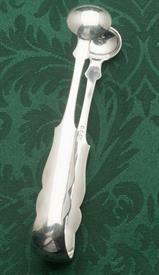 9" Long. 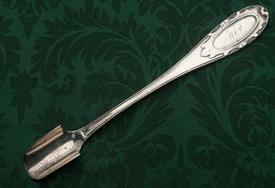 Cincinnati, Ohio 1844-1861. 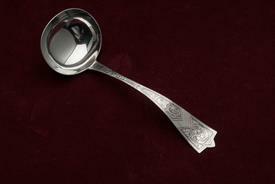 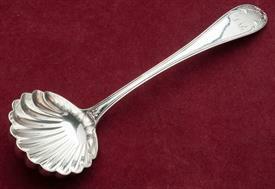 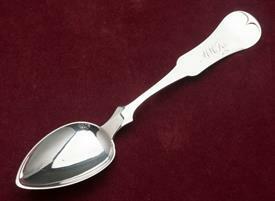 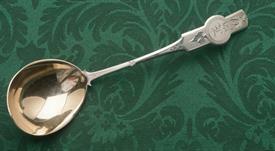 Monogram "Mmk"
J.Watson Of Philadelphia Coin Silver Soup Ladle 6.90 Troy Ounces 13.5" Long Inscribed "Ahc"